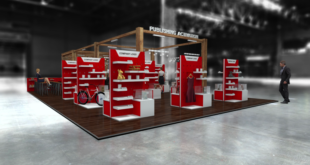 Aardman has launched a new print on demand product store that allows fans to customise a range of apparel, gifts, homewares and tech accessories. 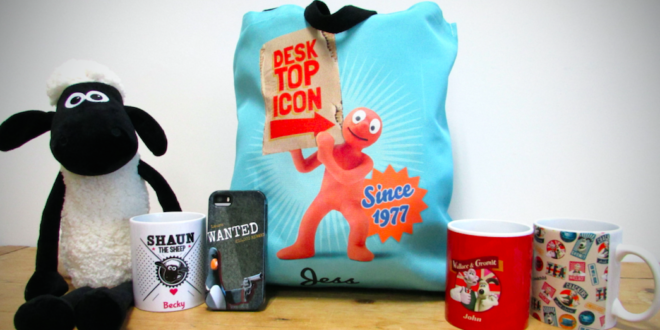 Called Aardman By Me, the concept allows customers to personalise the product range with a name, slogan or design choice. 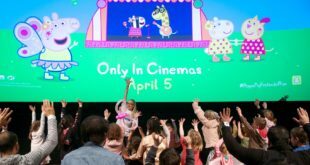 The initiative has been launched in partnership with the licensing experts, Watermelon, who will develop a line of products featuring the likes of Wallace & Gromit, Shaun the Sheep and Morph, with further character ranges in development for release later in year. 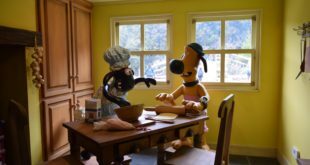 Rob Goodchild, head of licensing at Aardman, said: “The launch of Aardman By Me gives consumers access to a great collection of high-quality customisable products. Jonathan Sieff, MD Watermelon, added: “We are delighted to be partnering with Aardman and adding this hot house of British Creative talent to our portfolio of By Me customisation and personalisation sites. Aardman By Me launches across Europe, the Middle East and Africa from January 3rd 2017.